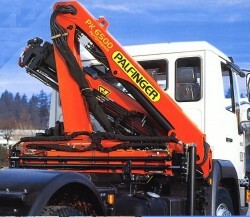 The Austrian crane manufacturer reports a rise in revenues of 29.7%. EBIT was up by 82.8%. 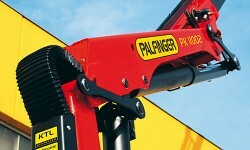 Tomorrow, the Austrian crane manufacturer Palfinger presents figures for the financial year 2011. 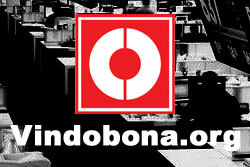 Sales are estimated to grow by 30%, net results should reach € 40m. The Management Board of the Austrian crane manufacturer resolves to exercise its authorization to acquire own shares. The maximum contingent is € 10m. Revenue of the Austrian crane manufacturer increased by 34% in the first three quarters of 2011, EBIT more than doubled to € 52.4m. In order to ensure the internationalization strategy, the Austrian cranes manufacturer is expected to show improvements in entering the Chinese market. The Management Board of the Austrian crane manufacturer was authorized to buy back own shares that may be used as acquisition funding. The Austrian crane manufacturer, which has recently published a capital increase, will use these funds for further investments in China. Revenue of the Austrian crane manufacturer increased by 39.3%, EBIT more than doubled to € 36m.